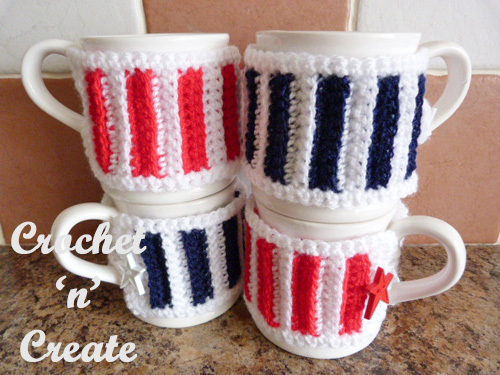 great as gifts or for selling at craft fayre’s etc. 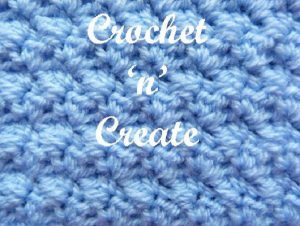 This entry was posted in free crochet patterns, Home and tagged crochet, crochet mug cozy, crochet patterns, crochet stitches, free crochet patterns, free pattern on 12th November 2016 by crochetncreate. 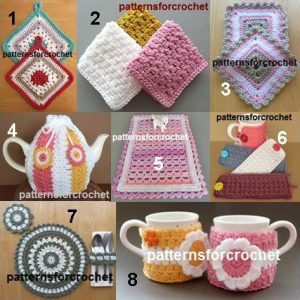 This entry was posted in Home, Round Ups and tagged crochet, crochet coaster, crochet cozy, crochet granny square, crochet mat, crochet mug cozy, crochet patterns, crochet potholder, crochet roundup, crochet stitches, free crochet patterns, free pattern on 5th November 2016 by crochetncreate. 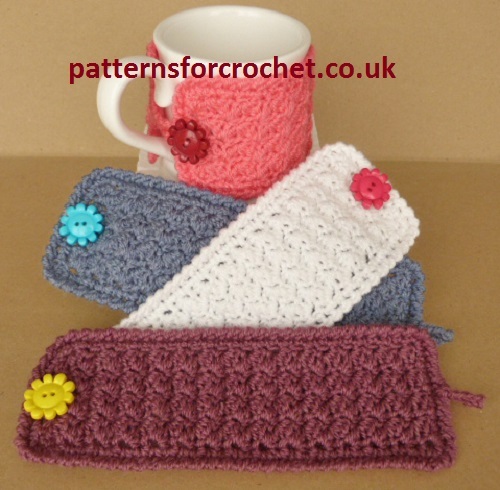 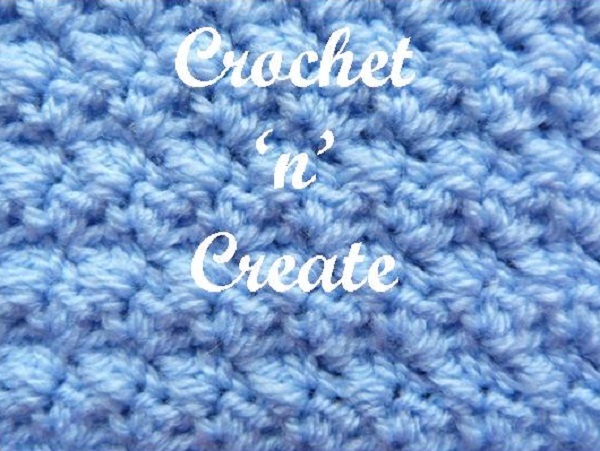 it’s great to use for things like hats, scarves, blankets, kitchen mats etc. This entry was posted in Crochet Stitches and tagged crochet, crochet cozy, crochet mug cozy, crochet patterns, crochet stitches, free crochet patterns, free pattern, How too on 4th November 2016 by crochetncreate.